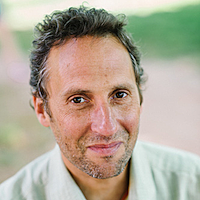 Andrew Diamond's 2016 novel, Impala, won the 24th Annual Writer's Digest Award for genre fiction and the Readers' Favorite Gold Medal for mystery. Amazon.com editors picked it as a best mystery/thriller of the month, and IndieReader chose it as one of the best indie novels of the year. 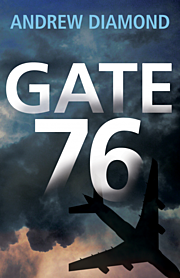 His next thriller, Gate 76, will be available June 1st, 2018.